In 2004, I was in augurated as the Artist in Residence at the Park Avenue Synagogue in New York City. I work directly with all congregational departments: Young Families, the Early Childhood Center, Congregational School, High School and the adult department of Lifelong Learning to initiate and develop Judaically grounded, dynamic, and transformative art programs. 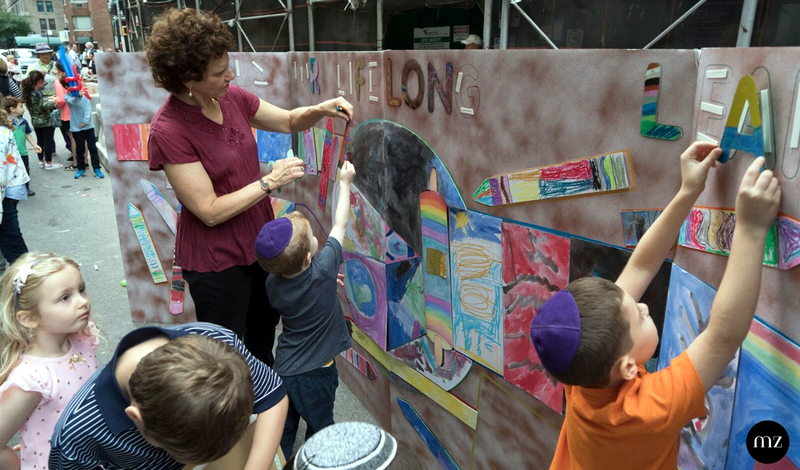 My intent is to facilitate high quality art experiences that emphasize Jewish tradition and learning while encouraging personal expression. My goal is to combine imagination with tradition and knowledge with interpretation to make Jewish life come alive through individual and community experience.